On the 29th and 30th of November the Ivorian economic capital, Abidjan, will host the «European Union-African Union» summit. 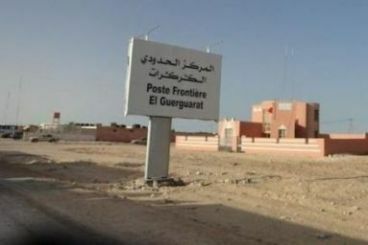 Will Morocco accept the presence of a Polisario delegation at this event ? 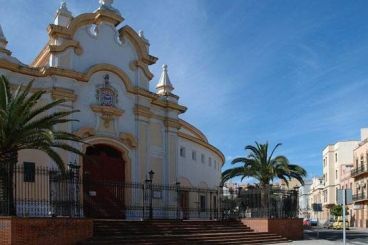 In the past, Rabat had successfully marginalized the front and banned it from attending such gatherings, however, this year the situation has changed. Details. 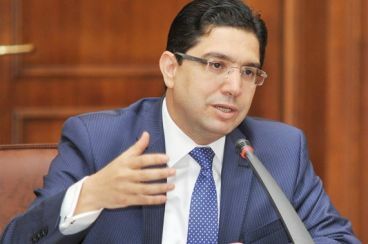 The Minister of Foreign Affairs and International Cooperation, Nasser Bourita, said in an interview conducted by «Jeune Afrique», a Magazine based in Paris, that the diplomatic relations between Morocco and Algeria may be at all-time low. For him the exchange of visits between officials from the two countries has been stalled for years. 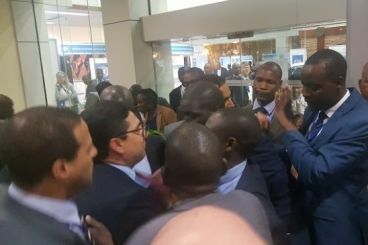 On Thursday the Moroccan delegation present in Maputo to attend the Tokyo International Conference of Africa’s Development (TICAD) has been prevented from taking part to the conference after protesting against the presence of a Polisario delegation. This Friday and during a meeting held with Nasser Bourita, the Japanese Foreign Minister has expressed «his deep regrets» over the incident that took place the previous day. 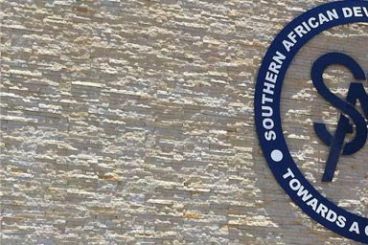 The Southern African Development Community has announced recently the holding of a «conference» of solidarity with the Polisario Front. A decision that has not been given a date yet. 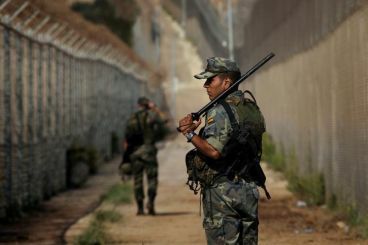 For the moment some «problems» have prevented the Spanish government from using drones to monitor the borders separating Morocco from Ceuta and Melilla. Instead, the Ministry of Interior satisfied itself with reinforcing the security forces deployed in the area. A number of Riffians have applied for political asylum, using the «Hirak» as a justification to their applications. According to a lawyer from the Spanish Committee for Refugee Aid, such a justification is not enough, as applicants are required to provide evidence. The long-awaited normalization of diplomatic relations between Morocco and Mauritania is likely to be postponed to a later date. 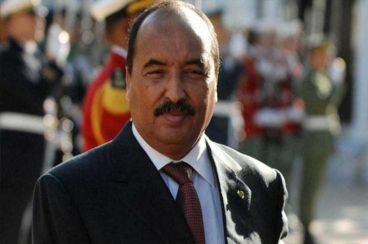 The Mauritanian government is planning to issue arrest warrants against two of Mohamed Ould Abdelaziz' opponents, who in fact, are living in Morocco. 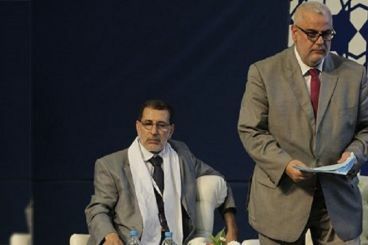 Benkirane’s allies are looking forward to reducing the influence of ministers in the General Secretariat. To do so, they suggested to exclude them definitely from the decision making body of the party which opens a new chapter in the history of the PJD. One year ago, Brahim Ghali triggered the Guerguarate crisis by establishing his troops and shutting down his enemies. However, a year later, his endeavors were put down and he lost the bet. 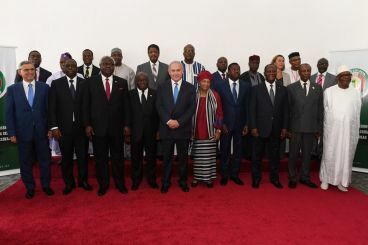 The Israel-African summit scheduled for October is indeed going to be attended by the Israeli Prime Minister Benjamin Netanyahu. 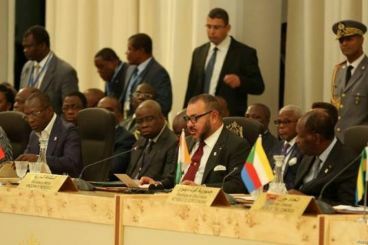 Despite the efforts made by Palestine, Morocco and South Africa to derail the event, both Togo and Israel are keen to hold their first diplomatic gathering.